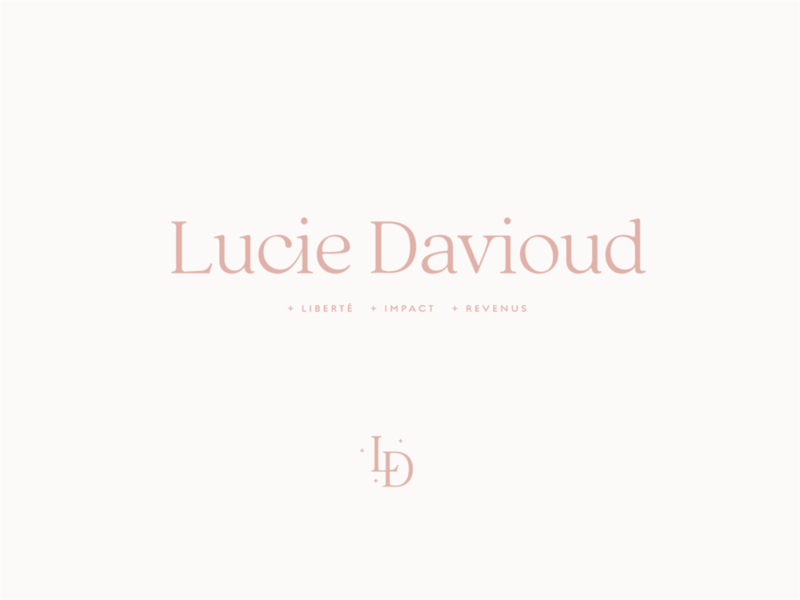 Lucie Davioud offers premium programs to help female entrepreneurs, coaches, and freelancers grow their businesses with confidence. 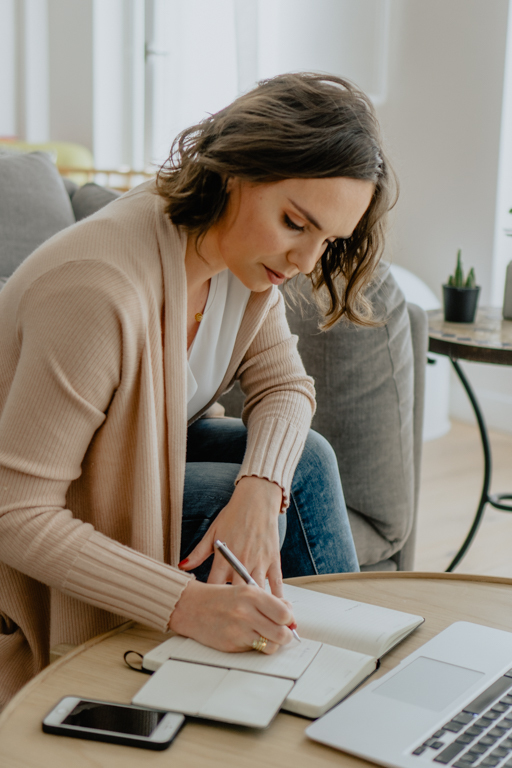 By taking a look at client’s big picture needs Lucie helps her clients find focus and freedom within their work and as a result bring simplicity into their day-to-day lives. 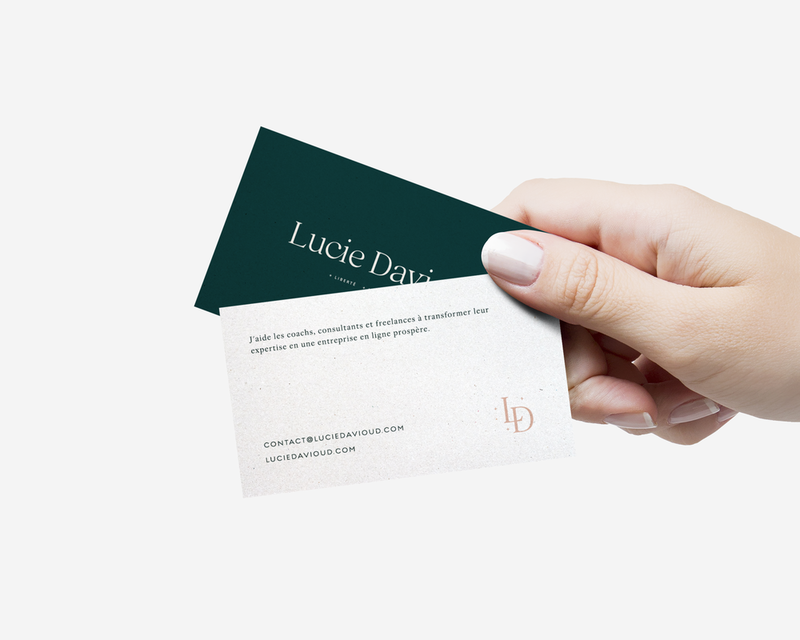 The Lucie Davioud brand has an elevated and professional look that projects the high-end services she offers and creates an expectation of profitable results.